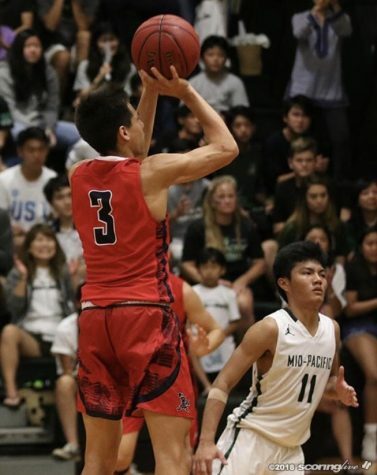 My name is Trey Taba, I am a senior, class of 2019 at Saint Louis School in Hawaii. I am originally from the island of Kauai and have attended Saint Louis since my freshman year. I play on the varsity basketball team for Saint Louis, and am very excited to become an alumni of this amazing school.